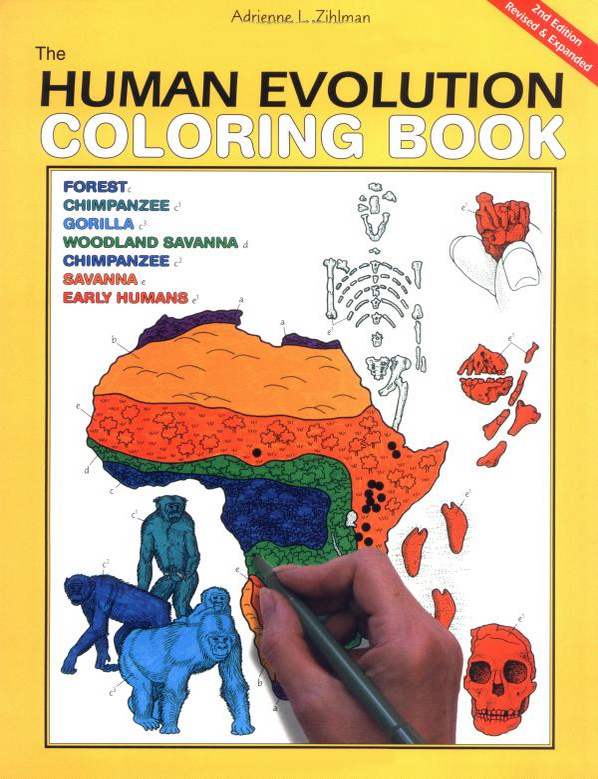 The Human Evolution Coloring Book, 2nd edition, begins by laying a foundation of comparative observations in nature worldwide that support the concept that life evolved as it has, from the simple to the complex. 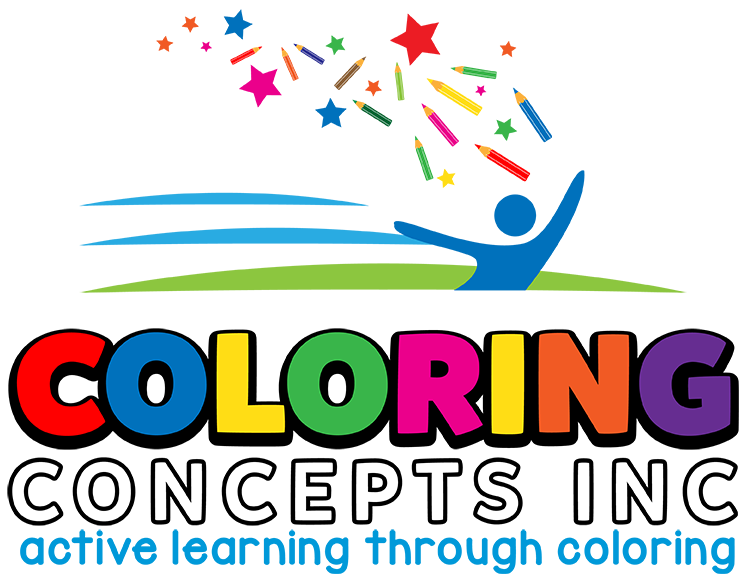 Coloring these illustrations and terms will bring you into closer contact than reading alone with the exciting phenomena of “becoming”: evolution, and especially, human evolution. Stay the course, and the knowledge will be yours.